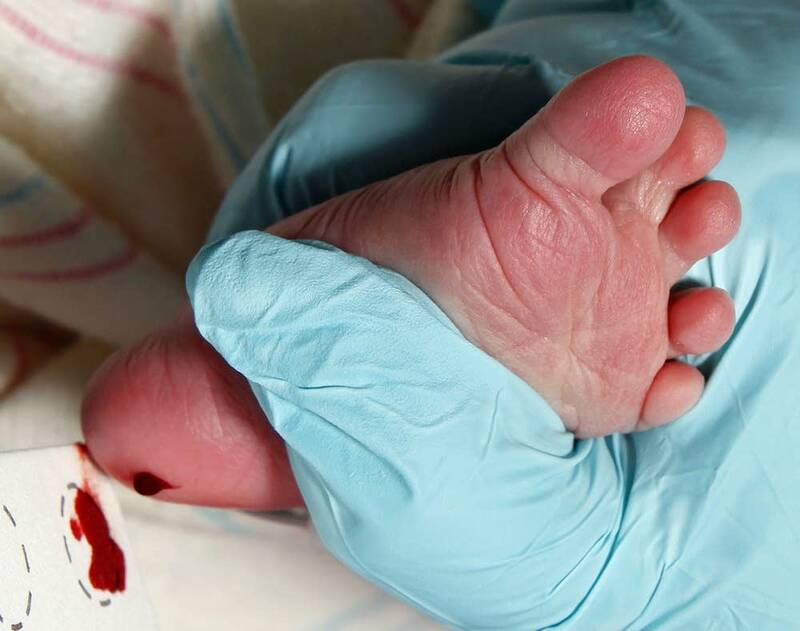 The Minnesota Department of Health can store newborn blood samples and test results indefinitely under a new law that goes into effect today. The law follows years of debate between the medical community and health privacy advocates. Doctors use the blood tests to screen for conditions that could be harmful to a child if not treated early in life. And medical officials say it's important to be able to reference these results for future health-related testing and research. But critics cite privacy concerns. They say this genetic information should not be government property. Dr. Sue Berry is President of the Minnesota Chapter of the American Academy of Pediatrics, and a Professor of Pediatrics at the University of Minnesota.